On April 5th, 2017, Kyle turned 5 years old. 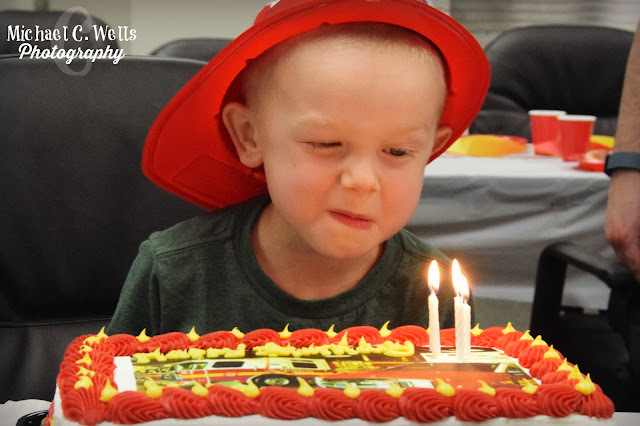 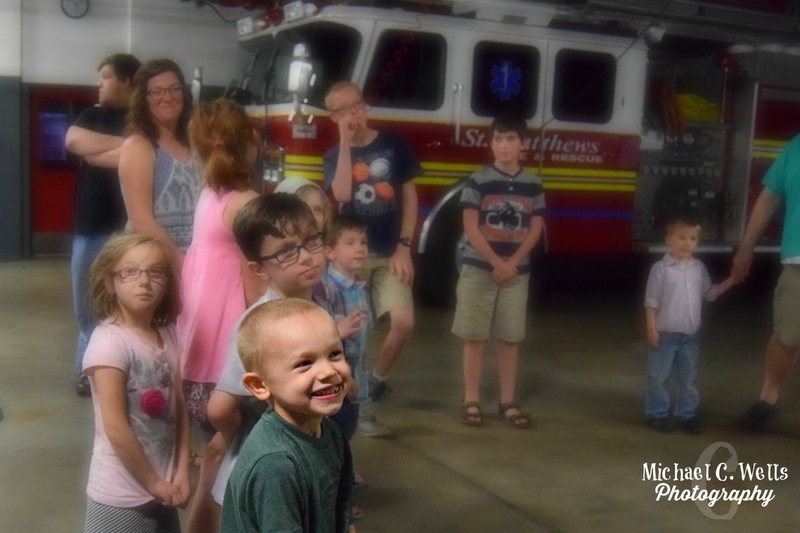 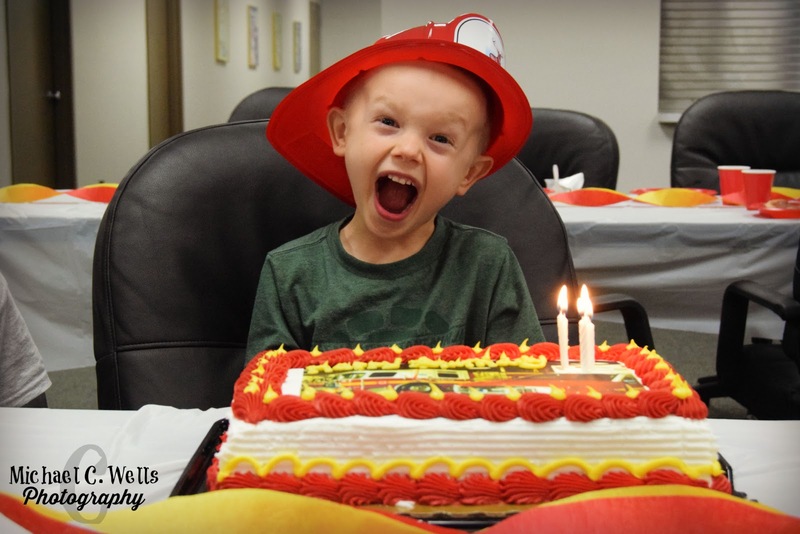 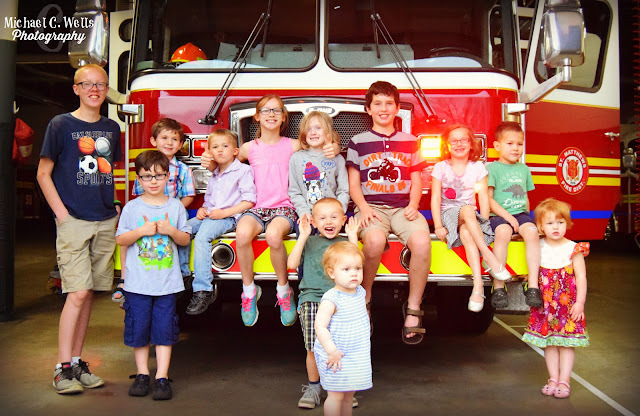 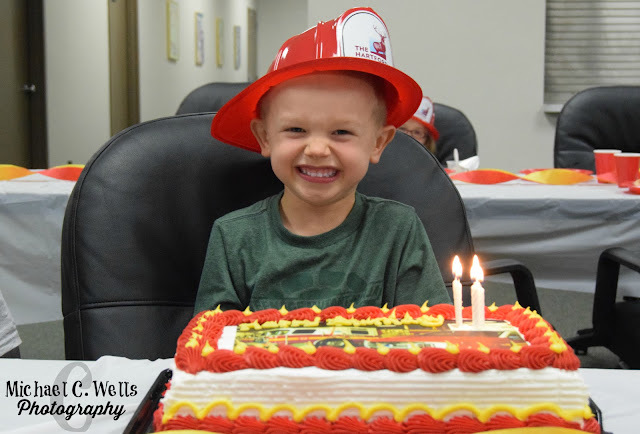 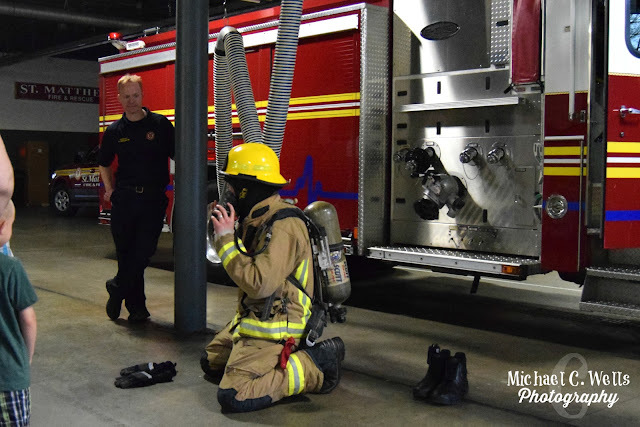 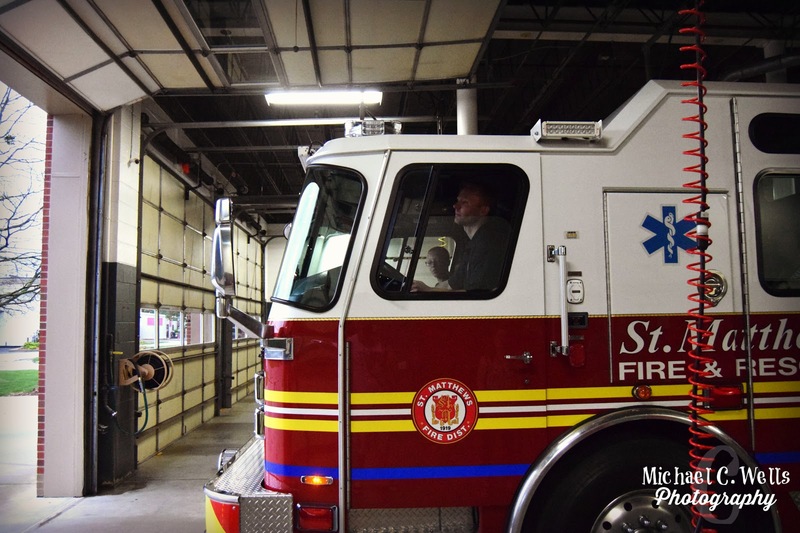 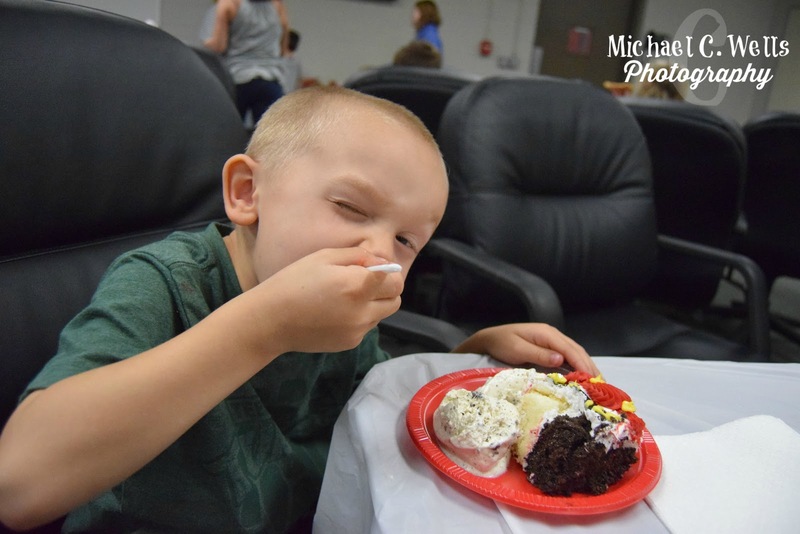 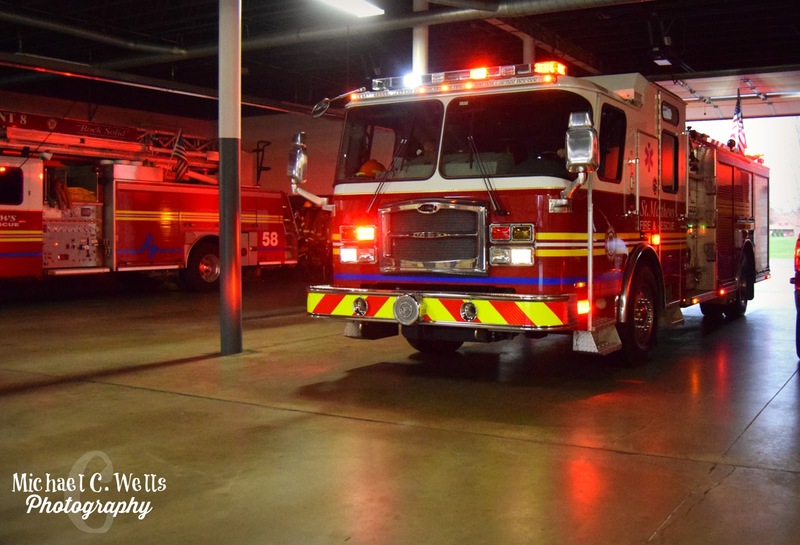 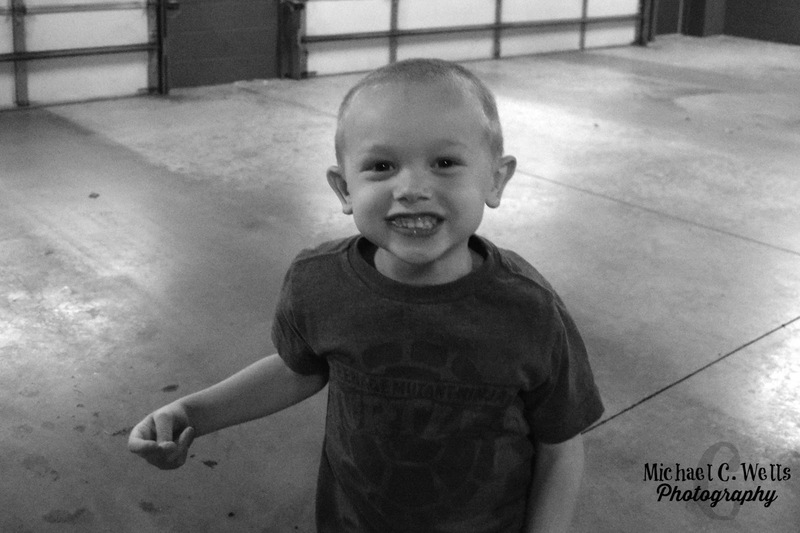 Kyle celebrated with his closest family and friends at the St. Matthews Fire & Rescue Station 1 in Louisville, Kentucky. 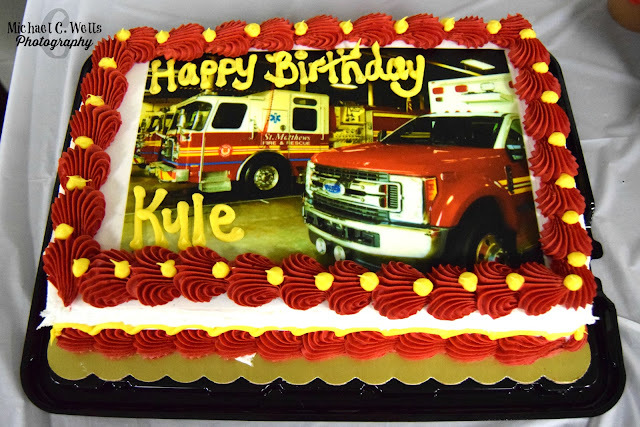 Kyle even picked one of our photographs to be placed on his birthday cake. 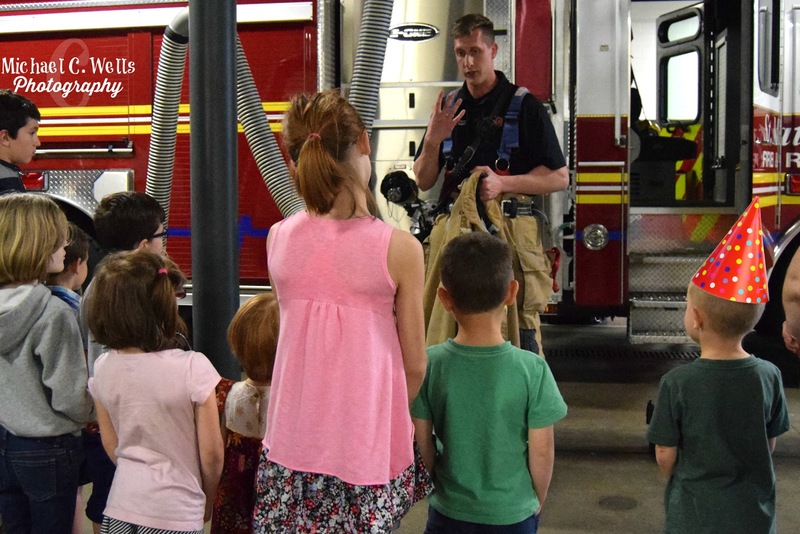 Fire Fighters at the station were very welcoming to Kyle and his family and friends and gave the entire group a very educational demonstration. 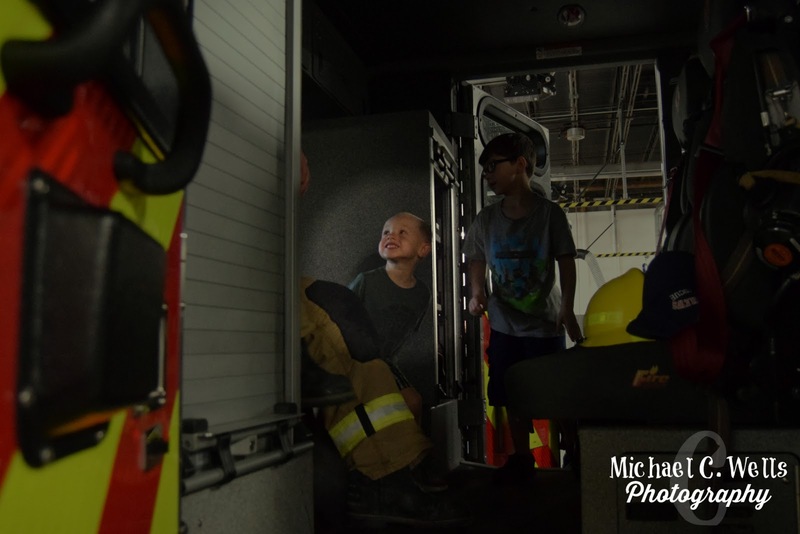 No demonstration would be complete without a tour of the Engine. No birthday party is official without cake! Of course, there's also the presents! 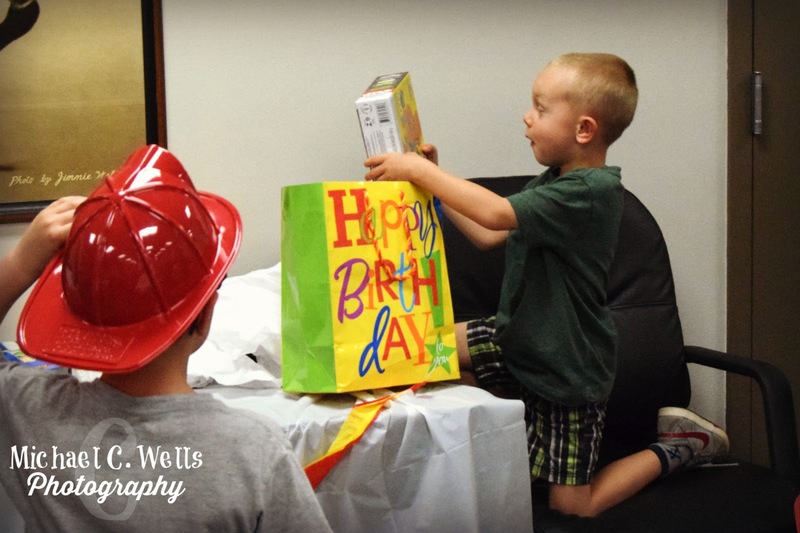 For his birthday, Kyle asked for "a remote controlled flyie thingy." 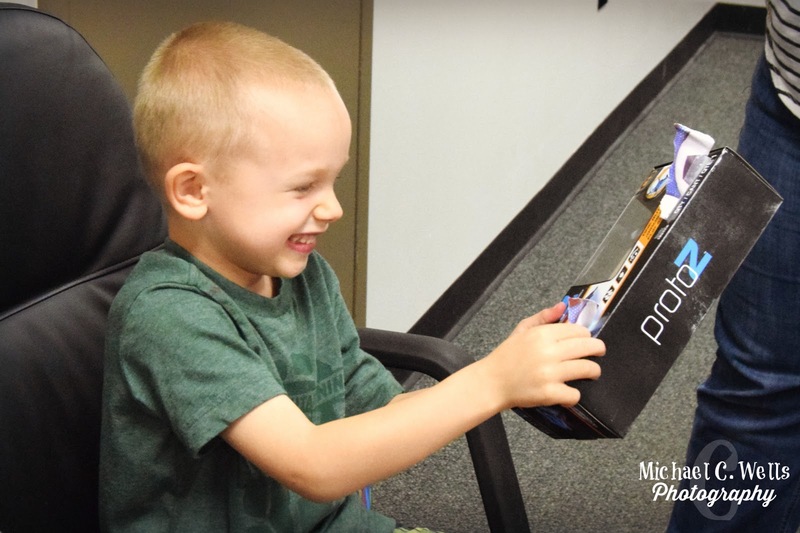 Upon his Mom giving him the gift (a miniature drone) and explaining that it was from his entire family, Kyle opened it and shouted, "Wow! 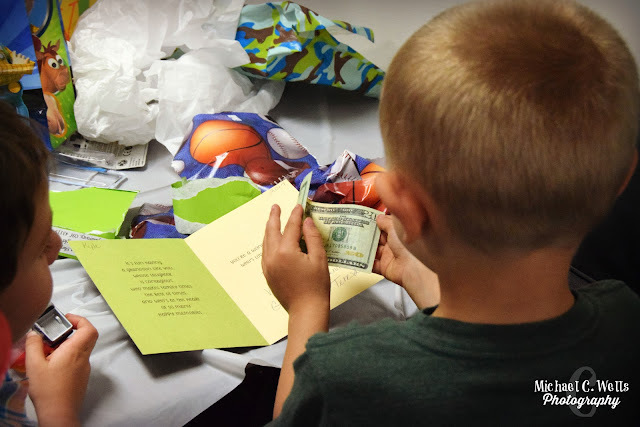 Thanks, Dad!" 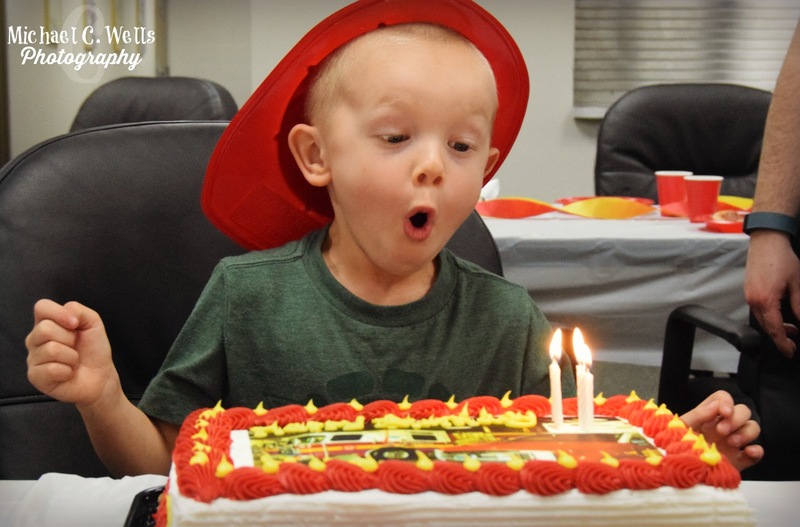 knowing very well his Mom would never have picked it out.